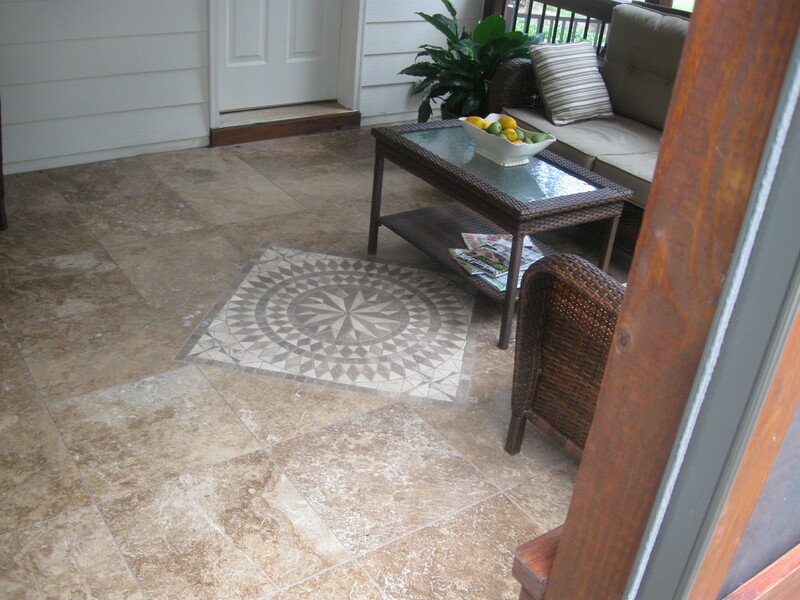 Flooring Options for your Charlotte Screen Porch, pro’s and cons of each! What are the options for flooring for a screen porch in Charlotte? There are several viable options. I will attempt to explain the pro’s and con’s of each option. 1. If you already have an existing slab, this will be far and away the least expensive as you already have the floor and you can simply just clean it. You can also have it stained with concrete stain and make it warmer looking. The advantage here is simply price. The disadvantage is low on aesthetics and most likely will crack over time if it is not already cracked. 2. If you have an existing deck, this is another low-cost option since you already have the flooring in place. Most likely additional structure will need to be added to hold the weight of the roof and screen put underneath the joists so bugs cannot get inside the porch from below. This option is one of the best when you consider aesthetics and value. 3. Upgrade your deck boards to Trex or another composite decking. This will insure all boards are uniform in appearance and will never have splinters and never need maintenance other than cleaning. The only disadvantages are higher cost and there are people who prefer the real wood. 4. For a more finished room appearance, putting a tile on the floor such as Travertine enhances the beauty of the room and obviously nothing can get in from below. The disadvantage is a higher price point. 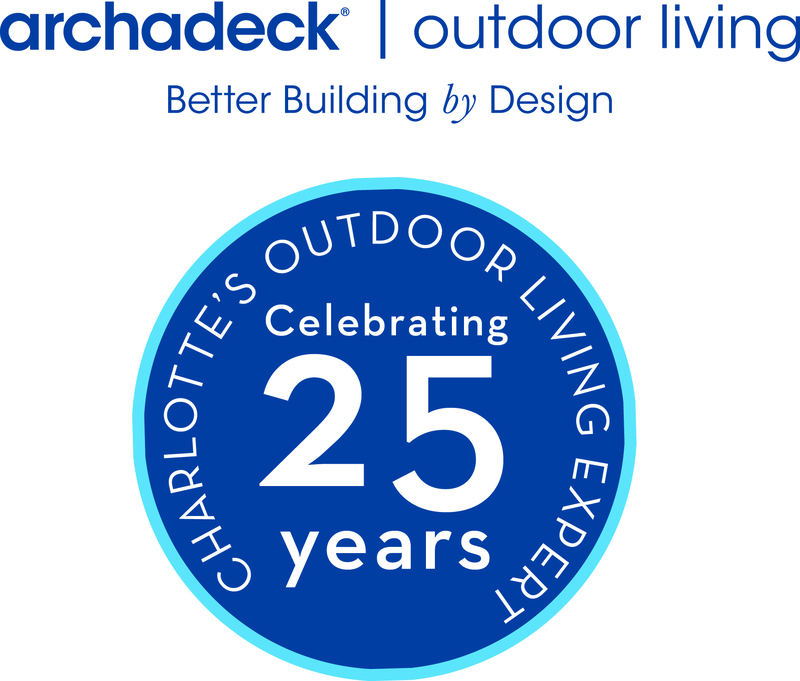 Keep in mind the overall value and appearance you are looking for and check out our photo gallery at http://www.charlotte.archadeck.com to see many porch flooring options!